Sell home in Las Vegas Sell Henderson home sell my home list my home sales presentation. Do you or anyone you know need help selling a property? We have a strong web presence ( on top of the search pages), that's how you found us! We have experience putting your listing on the internet on many different websites. Barbara has over 20 years IT experience. We can create a virtual tour with many pictures, fast. Well over 90% of home buyers search online for their new home. 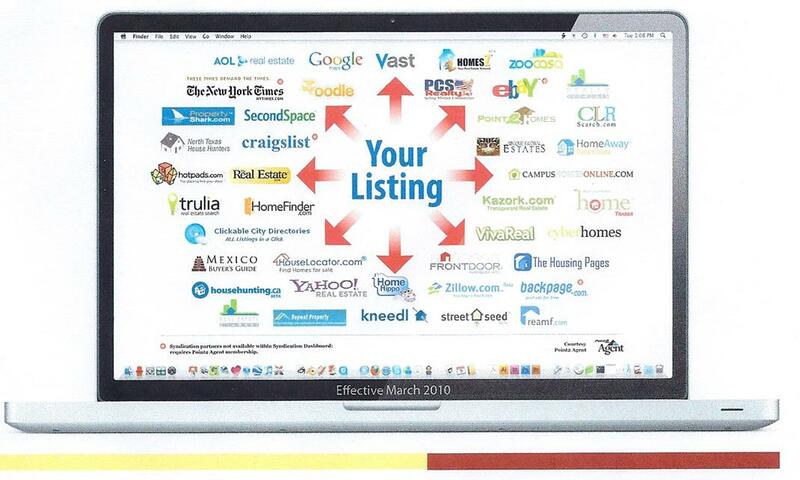 So you need your listing on as many websites as possible, as soon as possible. Buyers want pictures. Some websites allow the searchers to select only homes with pictures. The more the better. Virtual tours are wonderful tools for selling your home. Now we have drone shots and virtual walk throughs available. All these are great for getting your home out there. Click on the link below and we will download a PDF Sales Presentation.